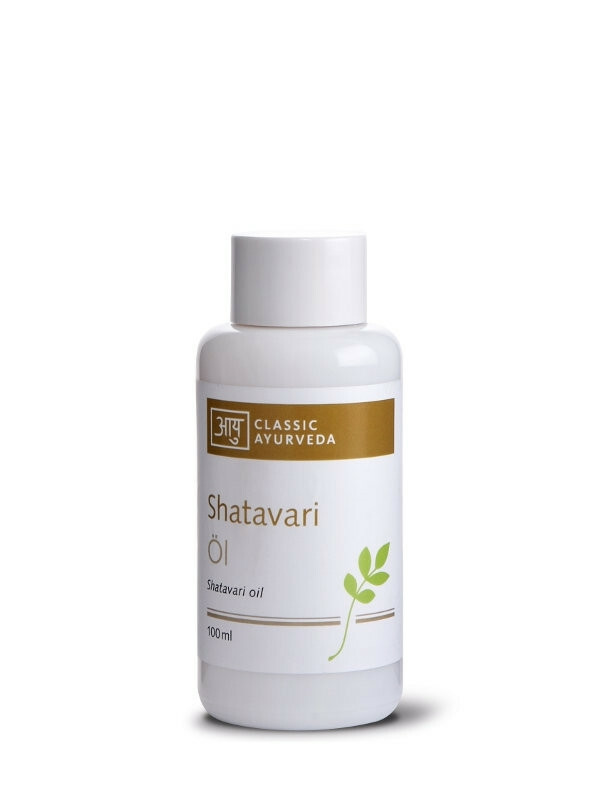 According to ayurveda, shatavari is a classical massage oil, which is especially beneficial for women. Shatavari belongs to the asparagus family. Ayurveda uses the root as it is a highly effective substance which is especially balanced for women´s requirements. The translation of shatvari is "the one who has husbands by the hundred". 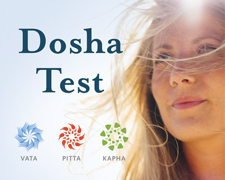 Shatavari reduces the vata and pitta dosha and increases the kapha dosha.